Friends! We have an excellent sight on our site which called Compass. 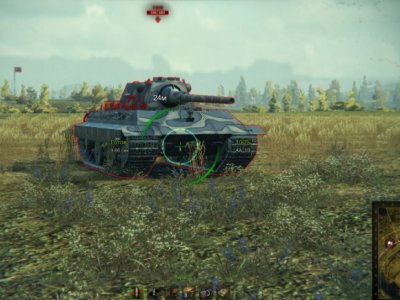 Many tankmen have already loved this sight. Our today’s sight is made by the analogy of Compass. We offer a sight from Kodos. 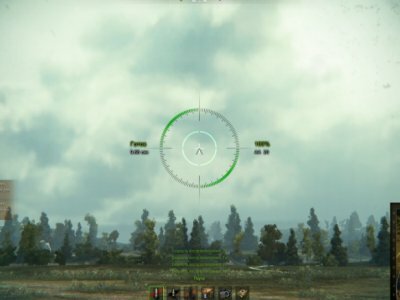 This is not only one sight, but 3 scopes at one: arcade, sniper and artillery. For convenience and comfort, the appearance of the sight was changed. Appearance is not the only change. New markers, a bright contrast color that will be noticeable on any kind of maps. The sight is presented in both Russian and English. Copy the mods folder to the game folder and confirm the replacement.